Our company Wedding City Antalya is here for make your dream traditional indian wedding come true in Antalya. We have a very experienced team who is working carefully on incredible wedding decorations for Indian weddings. Gorgeous Wedding Menus are prepared for Indian weddings very carefully by our partner wedding hotels. Our weddings groups who are coming from India are so happy because we are planning our weddings in the luxury worldwide hotels which has very beautiful Mediterranean sea view terrace. Besides, brides and grooms have so much pleasure to make both their wedding and honeymoon in Antalya. Our Indian wedding groups are very satisfied with the prices because our Antalya tourism hotels are working with all inclusive system. These wedding hotels serve their guests 24 hours in a day. You should choose Antalya, Turkey for your wedding to enjoy the wonderful beaches of Antalya, the beautiful Mediterranean climate, the green pine tree forest, the beauty of the nature, famous waterfalls and historical places. Your wedding photos are going to be an unforgettable memory for you in this incredible tourism city. For your Indian Mehndi Ceremony we are preparing a very special mandap at the green field on the beach of the hotels. It is a natural environment which we put mattresses for your guests. Our partner hotels are preparing an open buffet for Mehndi Ceremony. It is a fantastic feast which will make you very happy. Tables and chairs are decorated with tulles and fresh flowers. 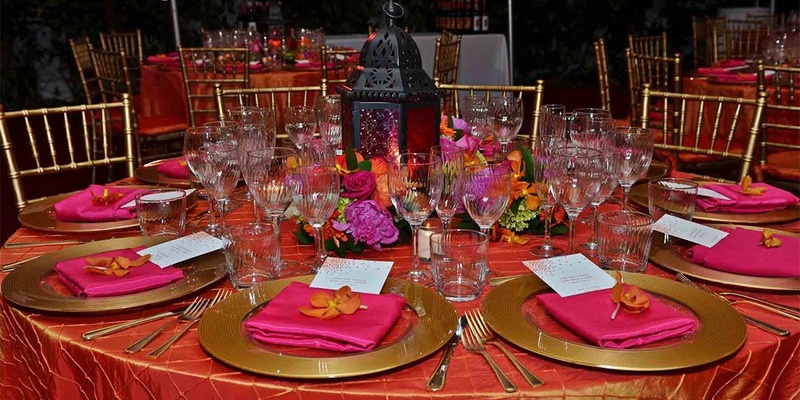 Adding color into your special night requires knowledge and mastery, on which our team is very experienced. Indian couples are coming from England, USA, Canada to Antalya with their relatives and guests to have their traditional wedding in this beautiful city. Our company and team will be very pleased to host and entertain these couples and their guests in Turkey, Antalya. You can review our web page for further information about the packages we prepared for the traditional Indian wedding. Please don’t hesitate to contact us if you need any detailed information. We would like to assist you.